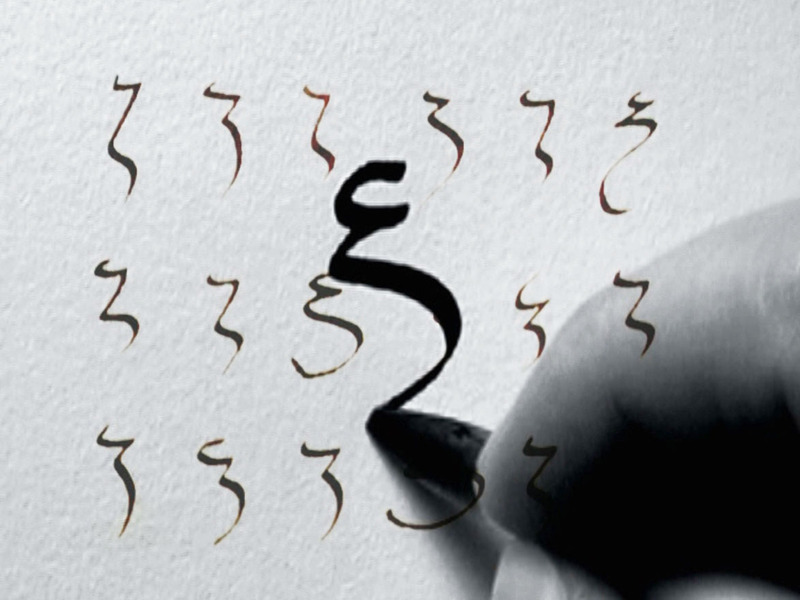 The ‘International Calligraphy Workshop’ pays tribute to the genius of Leonardo da Vinci and to his own unmistakable calligraphy, just as Italy commemorates the 500th Anniversary of the great master’s death. 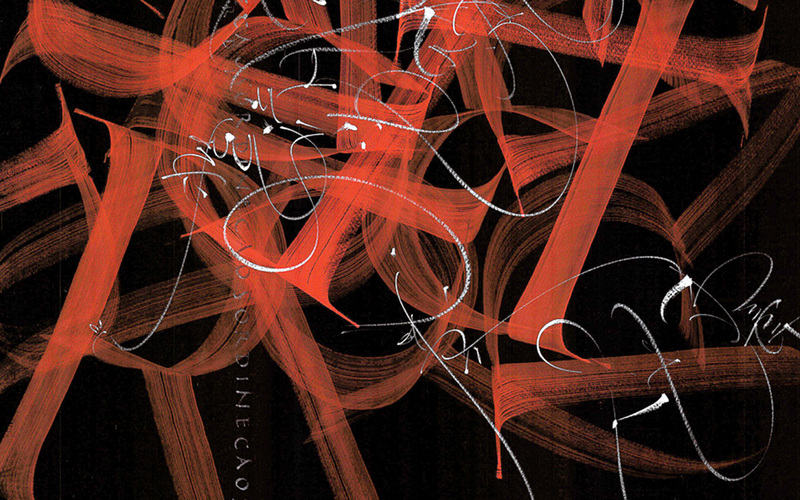 Presented by calligraphy maestro Massimo Polello http:// www.lacalligrafia.com/ in collaboration with TEC (Turin Educational Consortium) and the Biblioteca Reale (Royal Library, Torino), the workshop will be held at the Collegio San Giuseppe and the Biblioteca Reale, from May 23rd to 26th, 2019. Thus, the workshop will coincide with the special exhibition held at the Biblioteca Reale of the original self-portrait of Leonardo. The workshop is structured around a close study of the artistic-expressive evolution of Da Vinci’s handwriting.Forever surrounded by an air of mystery (particularly because of his style of writing upside down and from left to right) Da Vinci’s handwriting can only really be appreciated by seeing it within his historical context. Beyond this close study, the workshop’s goal is also to give the participants immediate first-hand experience of how accessible and relevant Leonardo’s cursive handwriting remains today. In addition to the hands-on practice of the workshop, participants will have the privilege of being guests of the Biblioteca Reale and having first-hand access to facsimiles of Leonardo’s codex on flight and manuscripts. The course will end with the binding of an artist’s book that will be produced during the workshop. The workshop will take place at the Istituto San Giuseppe, Via S. Francesco da Paola, 23, 10123 Torino (to), plus two special lessons at the Biblioteca Reale, Piazzetta Reale 1, Torino (to). demand, single room available for an additional 50euro. Fee must be paid upon enrollment through bank swift. AND WITH 4 TEACHERS !! Because we love working together so much and we found a wonderful course venue in Tuscany we decided to offer a unique course at this special place. We will have a pool, amazing food, a lot of room to work in different spaces, a half-day off to explore around where we are and we are hoping to have fantastic group of students like last time. The result of this course will be a book which will be filled with the experiences you will make with the four international teachers. The theme of the book will be “Here and Now”. We will be learning to be aware of place and time and how to translate that into words, sketches, calligraphy and drawings. Laurie will be exploring principles of landscape (scale, distance, pattern, repetition, time, movement…) and translating these principles into text. Massimo will be working with cursive writing, starting from our personal handwriting and will be developed using historical scripts. With Birgit you can find a concept throughout the book with interesting page designs and colors. Marí will be providing the book structures to bring it all together. Birgit Nass Graphic designer, lives as a freelance artist in Brietlingen near Lüneburg, Germany. 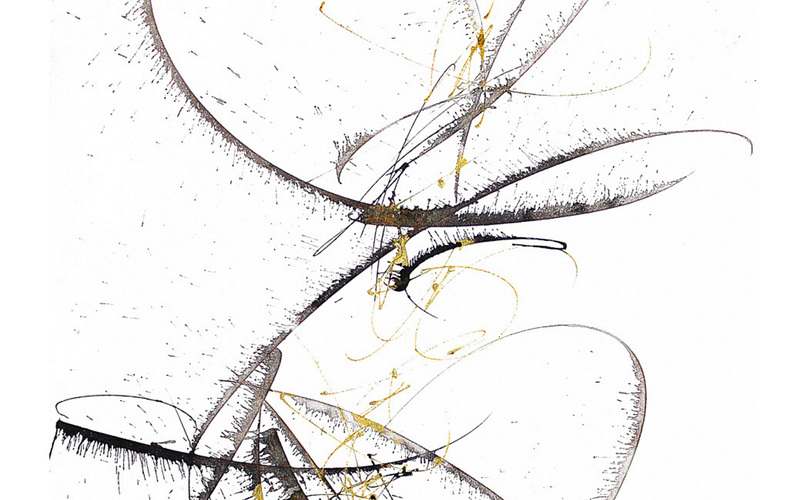 Laurie Doctor Calligrapher, painter and lives as a freelance artist in Kentucky, USA. 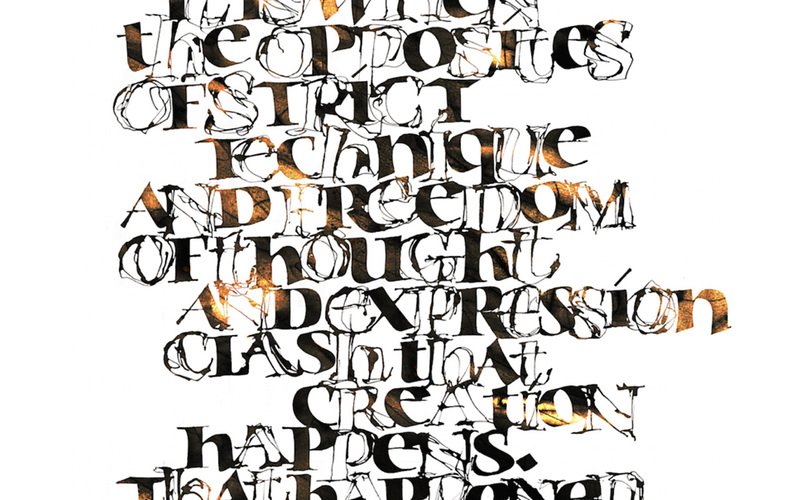 Massimo Polello Graphic designer, lives as a freelance artist in Turin, Italy. Marí Emily Bohley BA Calligraphy and Bookbinding, lives as a freelance artist in Dresden, Germany. A limited edition prestigious book catalogue of the great 17th century paintings in the Rijksmuseum, Amsterdam. The paintings would be reproduced on a large scale and always accompanied by a full page calligraphic composition on the opposite page. Me and Brody Neuenschwander worked in tandem for about 95 calligraphy works and takes both busy for more then half of 2015.